Scientists have found the oldest known piece of our planet. 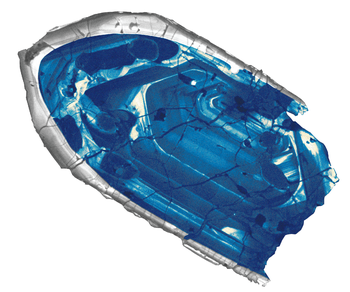 A blue zircon crystal, found on a sheep ranch in Australia, is about 4.4 billion years old. The gem is about twice the width of a human hair. It is the oldest bit of the Earth’s crust ever discovered, according to geoscience professor John Valley, who wrote about the find in the journal Nature Geoscience. Valley works for the University of Wisconsin-Madison in the U.S.
Valley said the gem helps to confirm the theory that the Earth’s crust formed about 4.4 billion years ago. That’s just 160 million years after the solar system was formed. That method identified the lead atoms in the crystal. 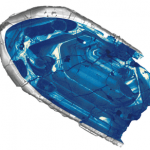 It confirmed that the zircon was 4.4 billion years old. The finding suggests that in its early days, the Earth was cool enough to have oceans and perhaps life, earlier than scientists believed. Scientists are interested in knowing when the Earth first became cool enough to support life, Valley told CBC News. The dating of the zircon suggests that the planet may have been able to support life (in the form of microbes—single-celled organisms) 4.3 billion years ago. Valley said there is no evidence that life existed back then, but there is also no evidence that it didn’t. Geology (the study of rocks and minerals) is an exciting subject for many reasons. One of the reasons is because by learning about different minerals we learn about our planet and the living things who inhabit it. Discus with your classmates specific questions that you think geology may be able to answer? Do an internet search and discover if it already has! Today’s article explains that the earth’s crust is over 4 billion years old, but this number is hard to imagine. What strategies might you use to help understand just how big 4 billion is? Identify a variety of reading comprehension strategies and use them appropriately before, during, and after reading to understand texts (OME, Reading: 1.3). Identify a variety of reading comprehension strategies and use them appropriately before, during, and after reading to understand increasingly complex texts (OME, Reading: 1.3). Write the correct numeral or compound numeral for the following numbers: 18, 87, 342, 2 000, 467 908. 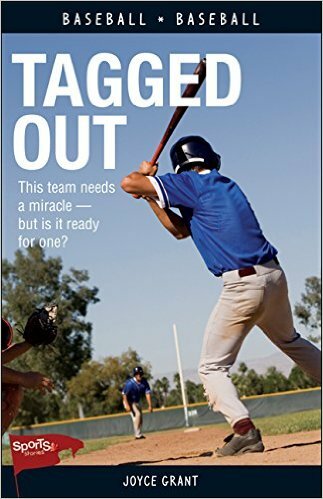 Author: Joyce GrantJoyce Grant is a freelance journalist, editor and author of the "Gabby" series of picture books as well as "Tagged Out," a middle-grade sports novel. She is co-founder of TeachingKidsNews.com and she blogs about children's literacy at Getting Kids Reading (www.gkreading.com). Sometimes the news is difficult. Take a look at these Tips for talking to kids about difficult news. 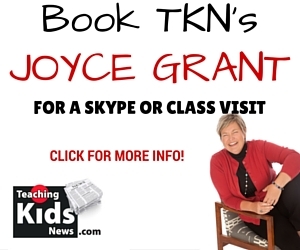 Book TKN’s Joyce Grant for an in-class or Skype visit! Teaching Kids News posts weekly news articles, written by professional journalists and curriculum material written by educators. 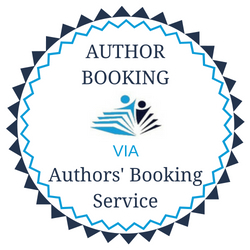 All of the written material is free to read and use. Please also use TKN’s Search feature to search the more than 1,000 articles in our archives. "Media Literacy Starts with the News," article in Sept/Oct 2014 edition of Canadian Teacher magazine, page 12. TKN's Jon Tilly and Joyce Grant were interviewed for the TVO Parents Media Literacy website. TKN is "superior in terms of content." Read the article in the Ryerson Review of Journalism. 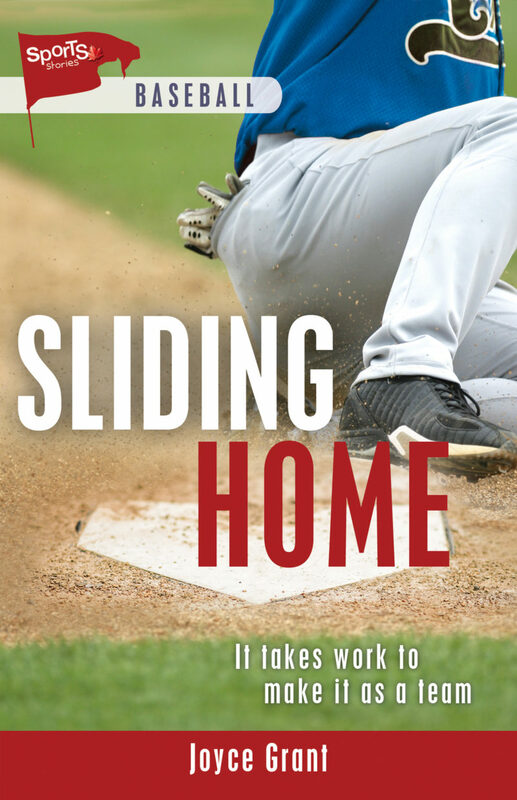 This website is a companion to Getting Kids Reading. GKR is a non-profit website with tips, ideas, activities and games to help parents encourage their kids to become lifelong readers.